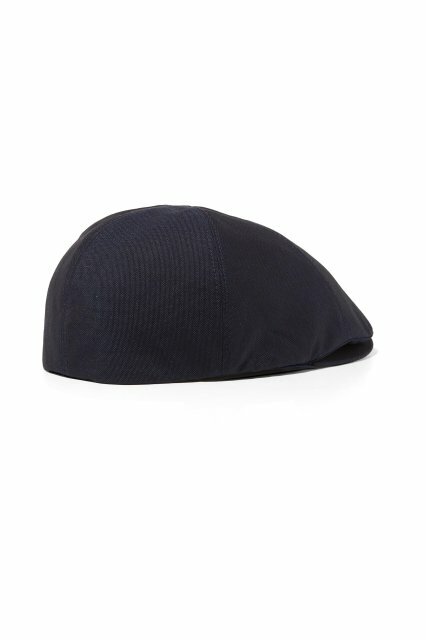 Slightly textured, our flat cap is made with a quilted lining and traditional 6-panel design. Finished with our Laurel Wreath embroidered onto the side. 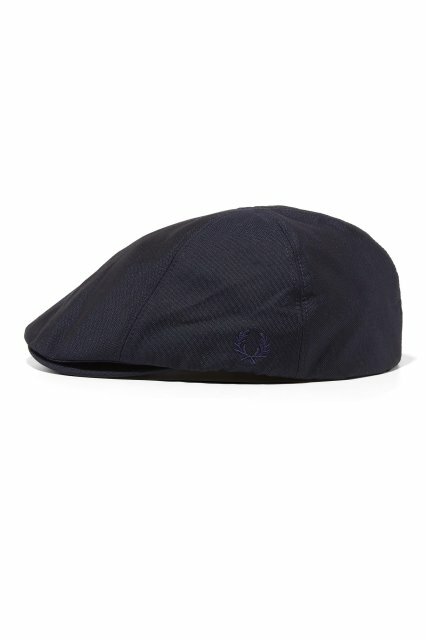 Slightly textured poly-blend fabric , Quilted lining, 6-panel design Laurel Wreath embroidery. The flat cap hasn’t changed much since its workwear beginnings. Adopted by British subcultures, ours is made in a tough, durable fabric. S=56cm / M=58cm / L=60cm. 74% Polyester / 26% Viscose. Not Washable.